Bees are our most important pollinators and they are in decline the world over. They love to live in urban environments, where it’s a short flight path from one type of plant to the next. 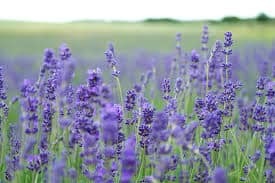 But conventional gardens that favour lawns and pesticides over flowers and edible plants are scaring the good bugs away. 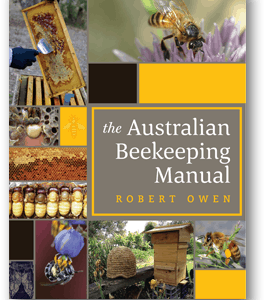 Includes: – How bees forage and why your garden needs them – A comprehensive plant guide to bee friendly plants – Simple changes anybody can make – Ideas for gardens of all sizes – Natural pest control and companion planting advice. Doug Purdie, co-founder of The Urban Beehive, maintains more than 100 beehives on city rooftops, balconies, backyards and in community gardens around Sydney. 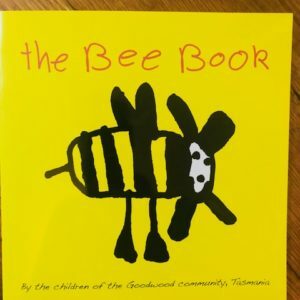 He runs beginner beekeeping courses and is the author of Backyard Bees. 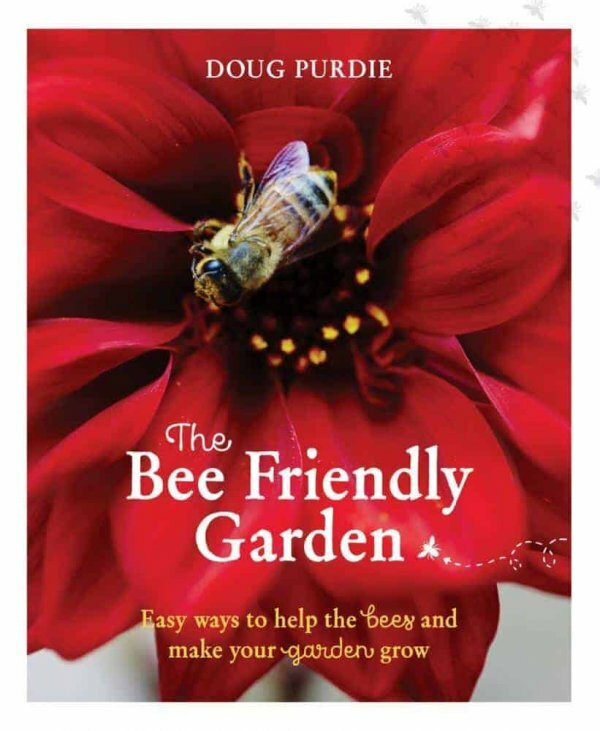 His new book “The Bee Friendly Garden” includes how bees forage and why your garden needs them, a plant guide to bee friendly plants, simple changes anybody can make, ideas for gardens of all sizes and natural pest control and companion planting advice. Books have been signed by the Author, Doug Purdie.